Kelly’s coaching is amazing!!! With all of the information broken down so you can understand it and apply it easily and the one on one support from Kelly is crucial. This has been life-changing for me. No more diets! I feel as though all areas of my life have improved since I started coaching with Kelly. My energy, relationships, and work have all been changed for the better.The program gives you the needed support, tools, and knowledge to keep going, keep improving, and change those old habits. I looked forward to our weekly call to recap or answer any questions I have. I highly recommend Kelly’s coaching to my friends and family. 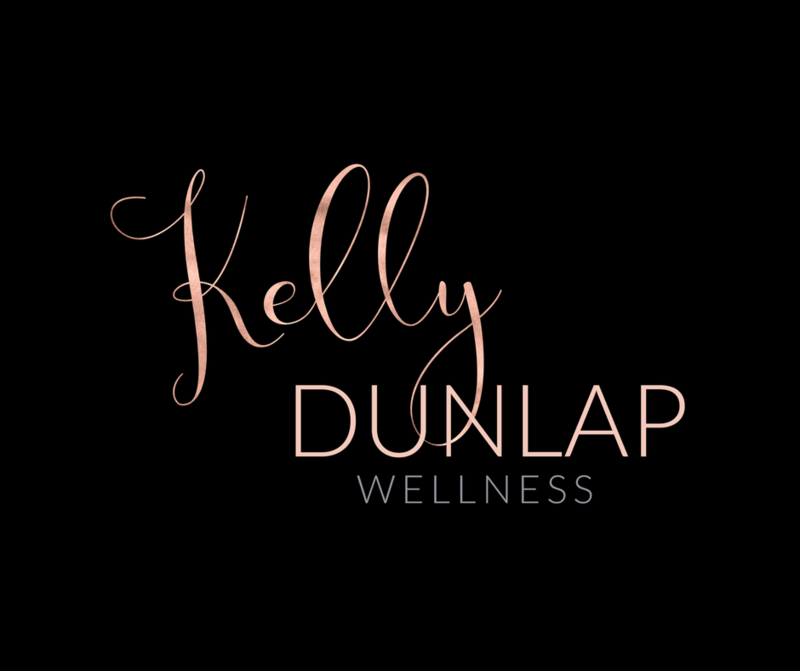 I find Kelly’s coaching style interesting and a great investment in my journey to health. I learned new ways to relate to food. I discovered some “staple” foods that I thought were healthy for me were actually undermining my success. It has been a work in progress. I’m learning to not give the scale so much power over my success. The measurements, energy, rest and decreased stress and much better indicators of how I am progressing. Coaching with Kelly has changed me in every aspect. I never would have thought I could feel this way. My mental, emotional and physical aspects have all improved tremendously. I was always overly stressed and never even know how bad it was until I started to work with her. I have been able to lower my stress level, be more active and present is everyday enjoyment, and be healthier with more energy all by changing a few food choices. It feels good to be making myself a priority! Kell’ys coaching was so informative and made a lot of sense for my body type. I loved the one on one calls. They made me stay focused and motivated! Kelly’s coaching is definitely a life changer! She has helped me lose weight, feel more energetic and focused in so many areas. The amazing thing about her coaching style is that it isn’t about the scale or a one size fits all diet plan. It’s all about making meaningful, smart lifestyle changes, planning in advance to set yourself up for success, embracing where you are, and actually loving the process! I highly recommend Kelly to anyone stuck in a rut because she is your girl to get you moving in the right direction! I was a hot mess and didn’t know if I was coming or going. Now I feel like I have a little direction for the first time in years! Working with Kelly has been so much more than I had imagined. I started out like most everybody just wanting to lose some weight. In just three weeks I feel better and other aspects of my life are getting easier as well. Kelly gives you the tools, walks with you, and educates you along the way. I can see that spunky woman emerging again. I can’t wait to get to know her all over again. I have tried everything. I have never been more fulfilled in a progress as this one. It’s just the beginning for me but her coaching is life changing! I keep telling my husband how much coaching with Kelly has changed my life! It isn’t just about food it’s about real change. I am so thankful to be starting a new year already down this path! It feels so great! Kelly’s coaching really works and she’s awesome; her knowledge, advise and guidance are priceless! It feels good to shed pounds but better to feel great and my hair shines again! I love working with Kelly! I am still shocked at how much I have learned about how my body reacts to different food and stresses now that I am taking the time to pay attention and note what I eat and how it makes me feel. Kelly has helped me change how I think about food.. and how I feel about taking time for myself. I now look at food and ask myself, “How is this going to make me feel on a cellular level…am I going to have energy, or am I going to feel lethargic?” Once I broke the dieter’s habits, I started to see results on the scale and in my clothes, but I honestly could care less about the scale now! The weight loss is just a bonus. My energy is amazing, I have more clarity, and I am not in pain anymore! Coaching with Kelly is perfect for those who are looking at whole self-life-style change. She has given me tools to be aware on MY BEING, to stop and think about the choice I am about to make whether it be a food choice or a boundaries choice. I have learned to make self care a priority versus an option. I feel that Kelly is the best coach out there by far. She teaches so much more than just fat and weight loss. I think that the weekly one-on-one calls were very informative and helpful. I love the way that Kelly holds me accountable for what I am doing. It made me want to follow through even if sometimes I really didn’t want to. Kelly always had answers for my questions and had good suggestions for me. Extreme depression, stress and anxiety have ridiculed my life for over the past 2 ½ years and adding to that negativity I was unable to sleep, focus, and gained a substantial amount of unwanted weight. I couldn’t understand why such heavy burdens were placed upon my shoulders and why things kept spinning out of control. Since working with and meeting Kelly Dunlap my disposition has changed. She has taught me to learn to figure out and focus on what I need both emotionally and physically. I am learning to eat what I need to feel good, gain emotional support/understanding for my real life situations and as an added perk gradually drop some unwanted weight. I am down 13lbs and I am wearing jeans I haven’t worn in 6 Months! Kelly has held me accountable and given me the kick in the pants that I needed to remember that I need to take care of me!! I have struggled with weight and food choices my entire life. This Kelly’s coaching style just makes sense! I never feel deprived, I’m making better choices, more conscious of what I’m buying, cooking and putting on my plate and my families. As a bonus of my healthy choices it has increased my energy even more than I thought it could, my mood is better, I feel more positive, and my mindset has started to change. Kelly’s coaching works from the inside out! Working with Kelly has not only transformed my body but it’s also transformed my mind; The way I look at life, How I carry and present myself. In the beginning it was about the body transformation and weight loss for me but I realized quickly it’s more than that. She has taught me to love and accept myself, how to deal with stress, triggers, craving, truly listen to what my body is telling me and how to encourage and inspire others just by being myself. The amount of support I get from the Kelly is endless. Kelly is always so quick to give me a helping hand or advice when I reach out and ask. I am forever grateful for her! btw..there for be a “forever membership” I’d sign up!